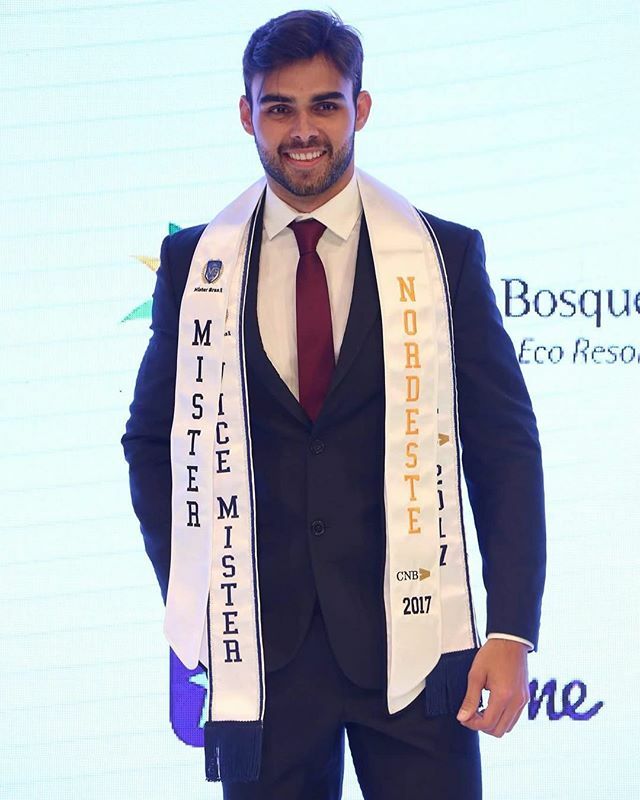 Leonardo Nobre who represented Rio Grande Do Norte province at Mister Brasil CNB 2017 and became a 1st Runner-up , has been appointed as Mister International Brazil 2017. 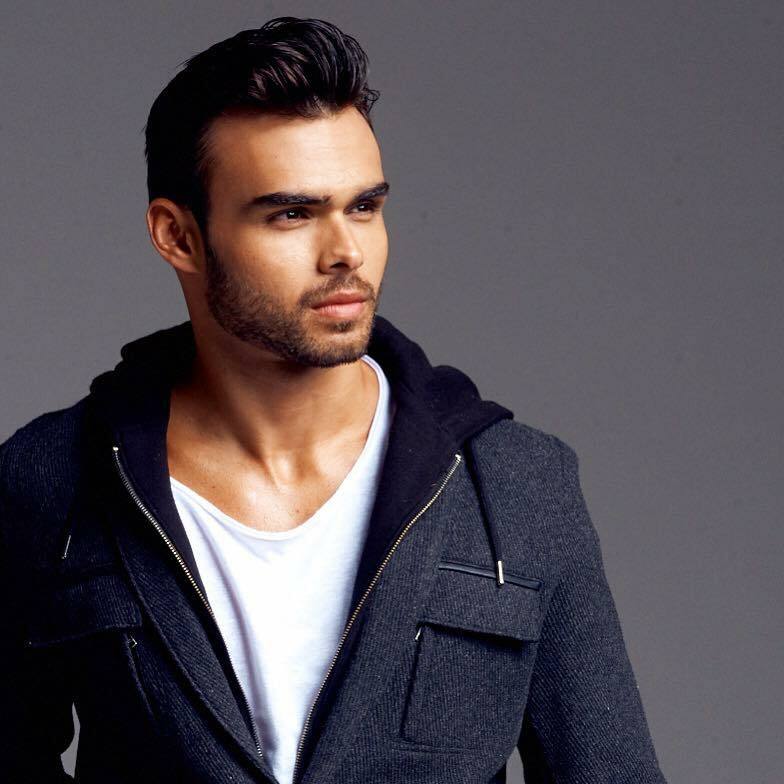 He will now represent Brazil in Mister International 2017 to be held later this year. 28-year-old lLeonardo studied at UFRN – Universidade Federal do Rio Grande do Norte. He is a lawyer and fitness enthusiast who hailsf rom the city of Natal, the capital of Rio Grande do Norte.